Introduced by LDG India, immunotherapy with dendritic cells is combination therapy that helps body’s own defences fight cancer cells. One of the most innovative and advanced cancer treatments, Immunotherapy with dendritic cells infuses a new ray of hope for the cancer patients in India. Countless research and treatment facilities worldwide have increasingly turned towards this dendritic cell therapy; many modern nations like USA have well accepted and approved this treatment. India is not far behind as this treatment has already been in use for a while. And now with more advancement where the treatment will be done in one cycle will be provided by Germany based doctor Dr. Frank Gansauge in India. Treatment with dendtritic cells is often used when conventional therapies have not been successful. This treatment has been recently introduced in India and many patients have been cured with encouraging results under the supervision of renowned Oncologist. For most types of cancer, however, there exist standard treatments which have been developed over decades. It is recommended to make use of these treatments and supplement them with immune therapy, since it is known that tumour cells damaged by chemotherapy or radiation are much easier to destroy with immune cells than undamaged tumour cells. In India LDG India has initiated this medical facility in collaboration with the renowned Germany based laboratory “Dr. Gansuage”. “We are proud of the medical advancements and with Immunotherapy cancer patients are surely going to benefit as this treatment has largely proven its effectiveness worldwide.” says Mr. Tapesh Singhal, Director, LDG INDIA who has taken the baton forward to introduce this medical facility in India and Indian Subcontinents (except China). At present Cancer is taking thousands of lives every year worldwide including India. About one hundred different types of cancer are known in humans, and all are different from one another such as the average age at which they appear, the growth rate and the tendency to metastasize. 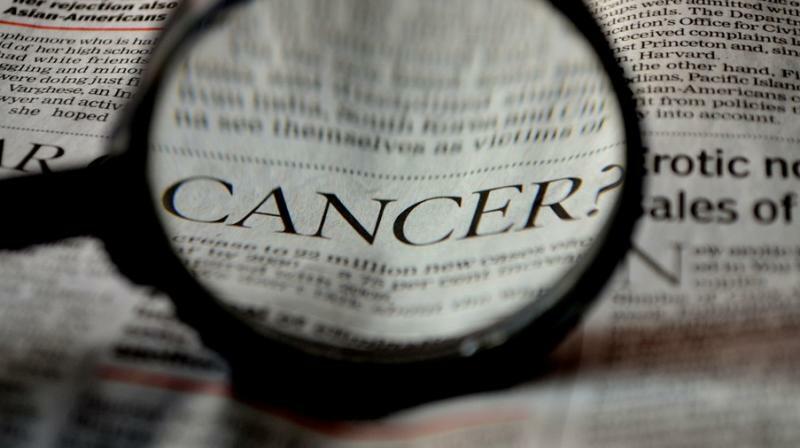 Therefore, it is rather questionable whether a single main cause for the development of cancer will ever be identified. Scientists working on immunotherapy have basically taken a diverse route by tricking the body’s own defences into combating the rival cancer within. For centuries, this has been an aspiration of medical scientist which has become a reality. The effectiveness of a treatment with dendritic cells could be proven in the case of skin, kidney, breast, pancreatic, colon, ovarian and prostate cancer, and other cancers. The facility provides a special type of vaccination, required to treat any type of cancer (except-blood cancer), at any stage. A unique vaccination is made from patient’s blood and infused in the body which boost their immunity and help in curing the disease naturally. LDG India provides the cancer treatment through only 1 dendritic cell rich dose which takes a total of one week to process. A patient can take the vaccination while taking chemotherapy, it will averse the side effects and help a patient live a routine life.